The partnership between feminism and narrative practice supports this groupwork with men who have used violence toward their partners and families. Externalising and rich characterisation brings to life a conceptual support group to distract Shame while men participate in weekly sessions. Keeping Shame occupied has made possible double story development with men toward their preferred ways of partnering and fathering. The ‘Insight’ group sits within a small Australian feminist domestic violence service, and is designed and delivered by Kylie Dowse, an Aboriginal woman. This video invites viewers to consider how narrative ways of working intertwine to prioritise the safety of women and children while respectfully engaging men. The work builds upon the essence of Michael White and David Epston’s remarkable partnership – the person is not the problem, the problem is the problem. Kylie Dowse describes herself as an Aboriginal feminist, living and working on Birpai land in Port Macquarie, a town on the East Coast of Australia. Since 2000, her work has included designing and delivering programs and services with women and children experiencing family violence. From 2009, Kylie took on a new challenge, to author and implement a program for men recruited to patriarchal dominance in their relationships, and has woven narrative ways of working throughout. 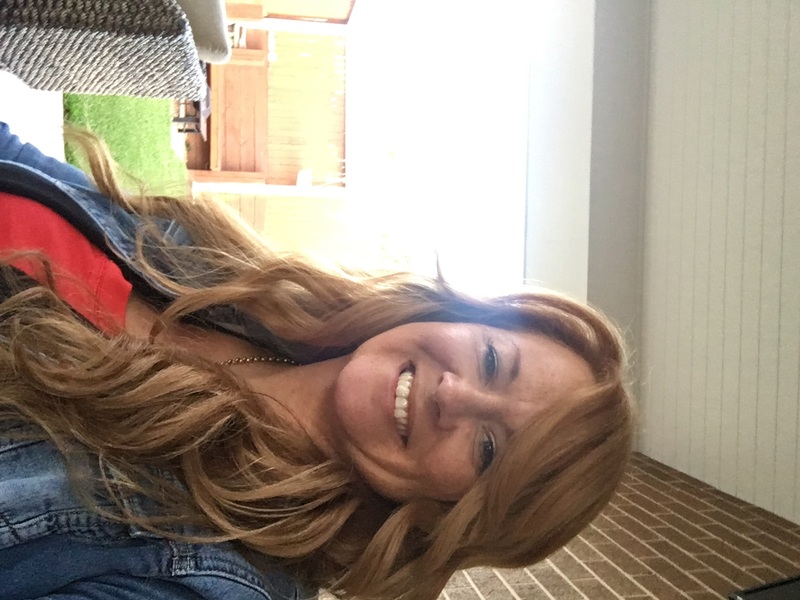 Kylie completed Masters of Narrative Therapy and Community Work in 2016, and describes the tapestry of feminism, narrative therapy and Aboriginal cultural practices as ‘seamless’. Thank you Kylie for your presentation – so like the idea of a support group for shame giving responsibility taking some breathing space. Thank you for including Gary’s story, there is something tangible in acknowledging affect when Gary says his partner “did not deserve” the abuse. Now to check out Brene Brown. Hello Kylie and I was fascinated by your Practice Innovation. I would like to get in contact with you. I was wondering if you have worked with children of domestic violence using Narrative Practice? Kind regards, Melanie Murad Baldwin. What a powerful thing shame is! I wonder if anybody can claim to be unaffected by it. Yet through this practice it seems to be tamed quite considerably, comes out of hiding, suns itself on the rocks and becomes willing to engage in civilized discussion, is acknowledged and loses its power. I never thought of externalising shame Kylie, so thank you for that. It has been such an enlightening experience to hear about your thoughtful work when we met in Adelaide and I am so happy to watch it again!! This video has been a great reminder of the new counter-Shame possibilities that the externalizing of Shame and the Shame support group brought for this group of men to re-engage with stories of accountability and preferred identities. One of the things that stood out for me was what you described in the beginning of the presentation* your intention to center women’s and children’s safety by ensuring the prioritizing of their voices, as well as your capabilities to utilize the aboriginal practice of really listening and noticing the insights of your community in order to respond in ways that would be aligned with this consideration. I was also drawn by the totalising accounts, you mentioned, of men’s identity as perpetrators, since these prevailing ideas were waiting in the corner to nurture the disorienting operations of Shame. Finally what stood out for me was your commitment to stay in touch with men’s meaning-making of the experience of Shame, even though their descriptions didn’t fit with the therapeutic suggestions of the supposedly helpful/unhelpful aspects of it. It reminded me a lot of the skills required for the absent but implicit practice. Does that make sense to you? While reflecting on these points I had an image of your group work as a playful, creative and yet mindful process of demolishing walls and creating new relational bridges! If you ask me to imagine the color of this bridge it would be multi-colored, as the free-of-Shame mulit-voiced identities and relational options that was inquired. By walls I refer to all the dominant discourses that seemed to support men’s Shame, degrade women’s safety and threaten your therapeutic stance of de-centerness, eg descriptions of men as hopeless, blame-assigned patriarchal ideas around women’s role in the abuse, therapeutic ideas around the two aspects of Shame. Given the context of these dominant discourses that were addressed to all the parties involved in this project, your intentions and skills of co-creating a territory that would be safe enough for these men to take responsibility for the abuse but not the shame, evoked for me this image. I work with men and women who have been experiencing the effects of Shame in many occasions and I have also witness the risk of letting Shame take over our therapeutic conversations. I would be really interested to put in my practice the scaffolding process of externalizing the Shame with the use of an actual seat, and the Shame supporting group. You made me really curious to find out more of what is it that the Shame might speak of for these people and what alternative ways of being might become more available if they are provided enough space to evaluate Shame’s presence, power practices and supporting system? It has been lovely to meet you my dear friend!It feels such a bless for me to be inspired by your carrying spirit that is reflected both on your work and your whole participation this year!